Used for design and make ANY cell phone case/skin/sticker. Made up of software, machines and sticker materials. 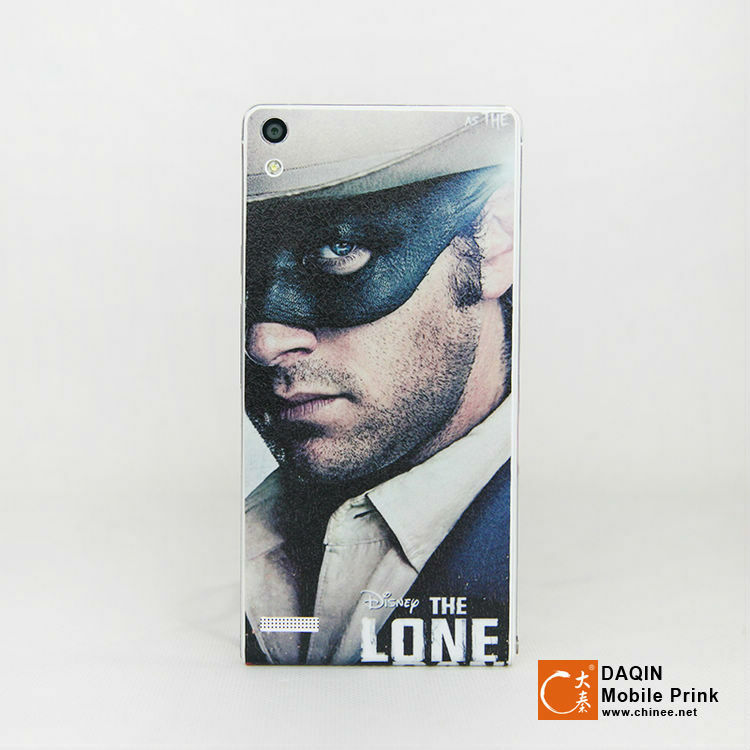 Daqin 3D Mobile Phone Skin Design System was developed by Daqin Mobile Prink in 2002, which is the earliest system that making customized decoration and protection of the electronic devices, such as making customized skins for mobile phones. 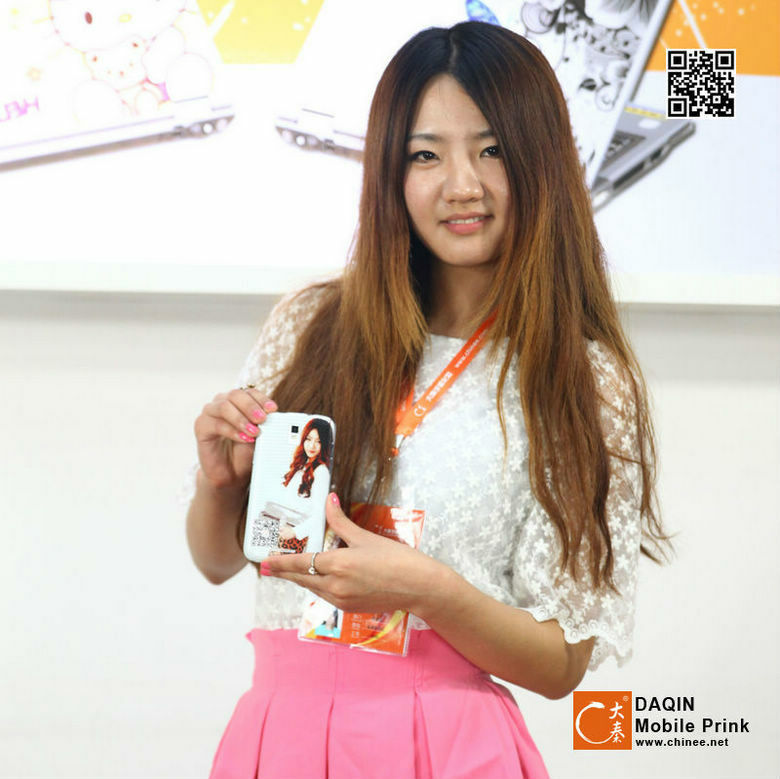 It’s made up of the Daqin 3D mobile beauty master software and the equipment of making skins. The core data of the templates is developed by the professionals with the following process: scan the device and then get the data of the front, back, side, top and bottom. Create the template data on the basic principles of workable, reasonable, elegant, protective etc. 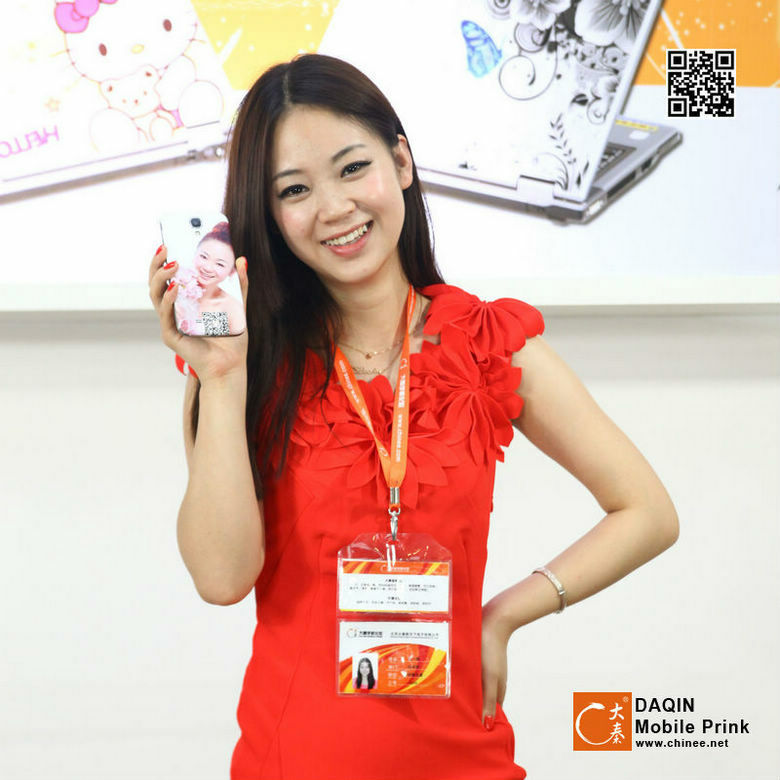 Users can operate the Daqin mobile beauty master software to select the models, choose patterns, permutation, output, and use the professional printer to print (laminate optional), use the cutter to cut-out the skins and then manually paste the skin on the mobile phones. 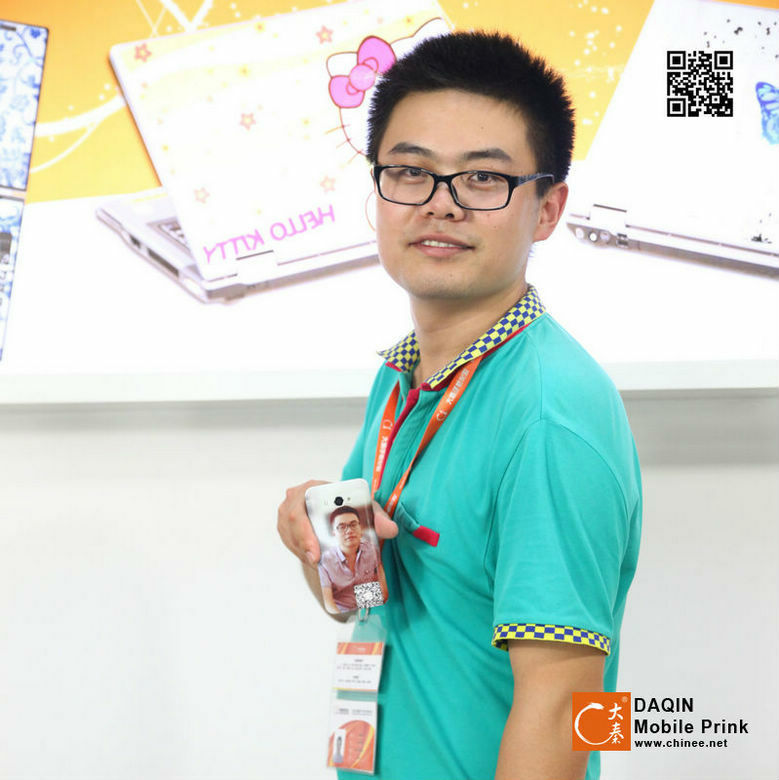 At the same time, it also can make skins for various electronic devices such as: Tablet, Notebook, PC case, Camera, PSP…etc. 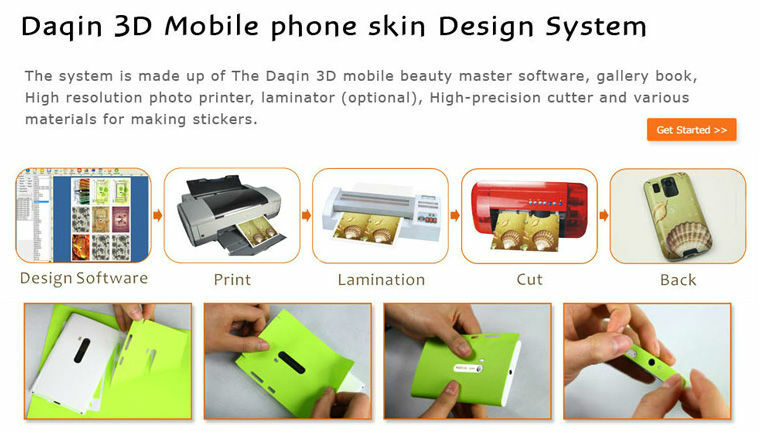 The system is made up of the Daqin 3D mobile beauty master software, gallery book, high resolution photo printer, laminator (optional), high-precision cutter and various materials for making stickers. Operation process: Select model → Choose pattern → Design →Print (laminate) →cut →Paste → OK! 2. Abundant template data, upgrading in time, synchronized with the market. 3. Repeated testing, ensure every single detail is perfectly pasted. 1. 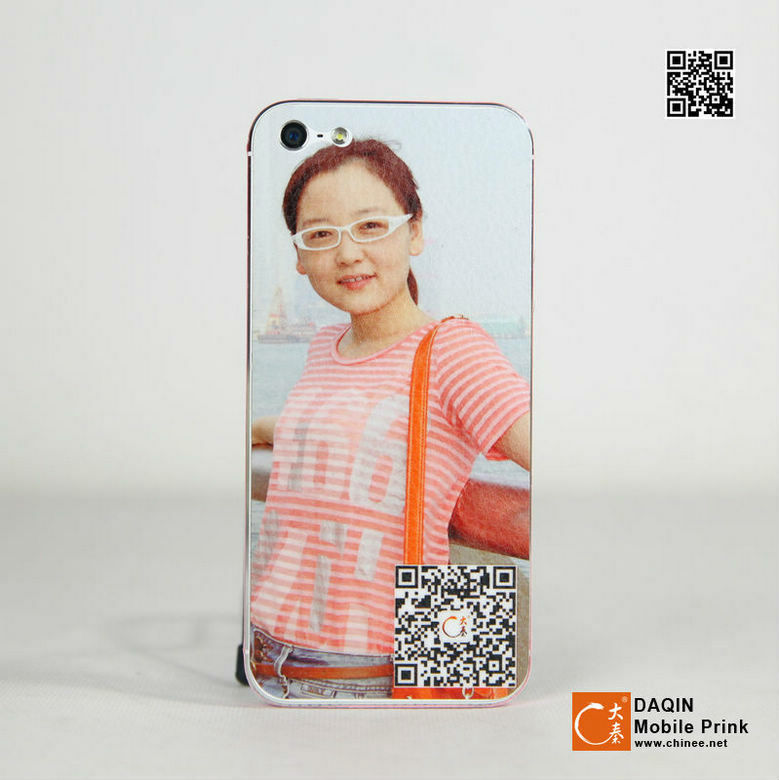 Daqin 3D mobile beauty master software include more than 3000pcs patterns which divided into 16 categories such as sport, art, scenery, character, fashionable pattern etc. Also it will be upgraded in time. 2. Gallery book is corresponding with the gallery of the software, easy to choose. 3. Take a picture, or upload customized photo. 1. 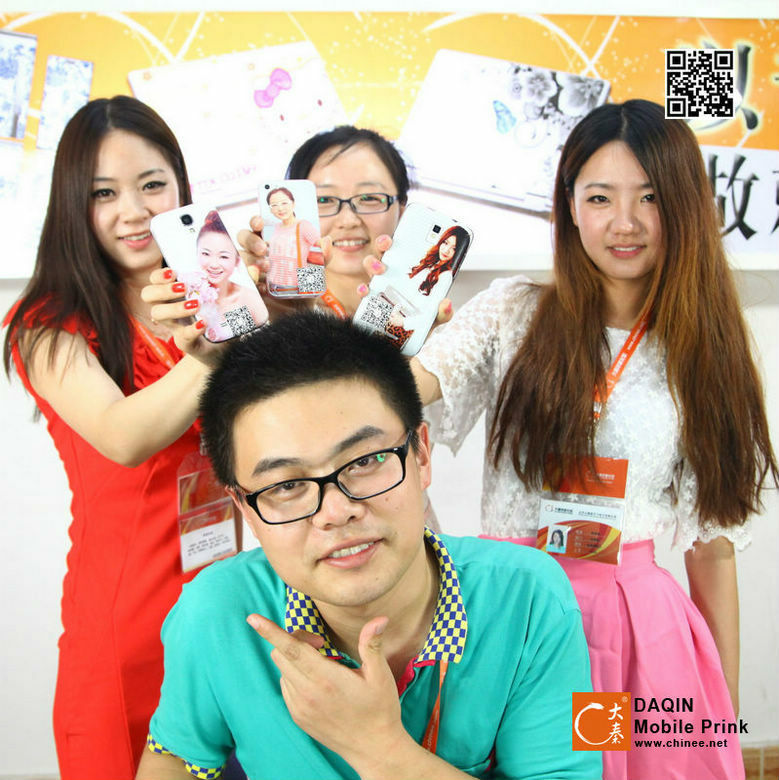 Daqin 3D mobile beauty master software is with image process function, such as: Beautify the photo, Cutout, Change background etc. 2. Multiple size design. Available of A4, A3 and roll. 3. Multiple models free combination. Different models can be designed in one page, with different patterns. 4. Bulk printing and cutting. Produce many stickers at the same time. 1. 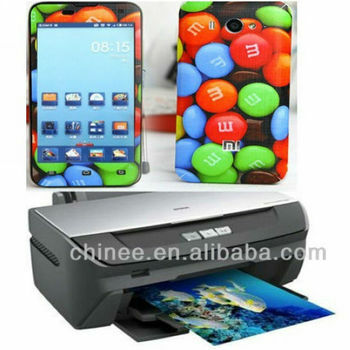 Hight resolution photo printer, beautiful color and high saturation degree. 2. Low cost. 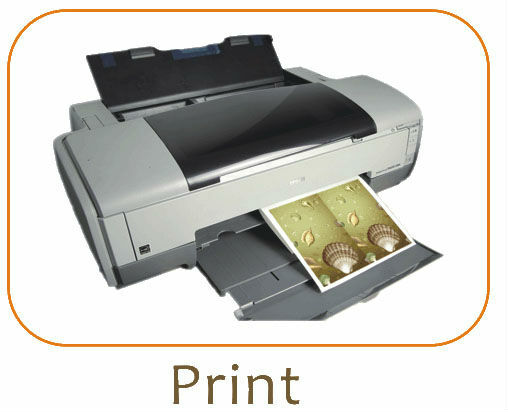 CISS (learn more…) optional for the photo printer, with lower cost of printing. 3. 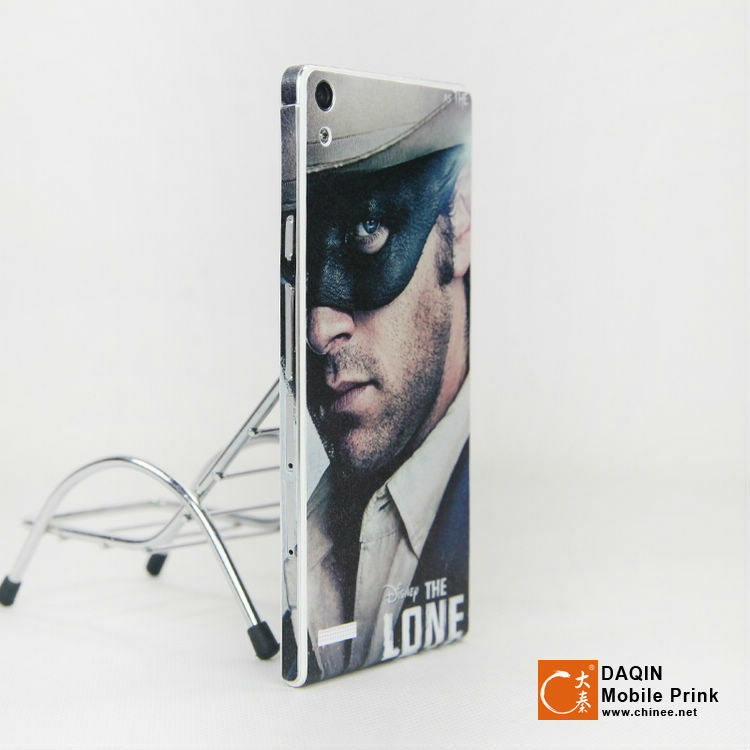 No need lamination for the film printed by the Daqin professional printer. The printed film is thinner, almost seems not exist. 4. Waterproof, Scratch-resistant. 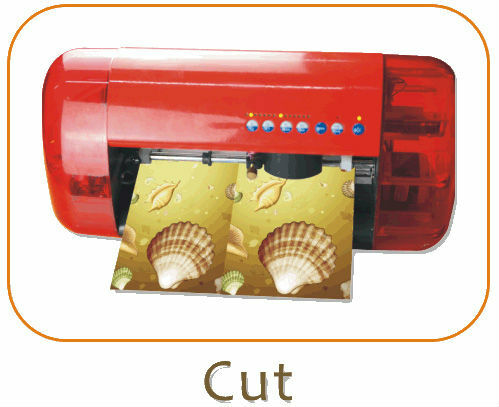 Multiple materials for the laminating effect film give the stickers special textures. Laminating effects: Glossy, Matte, Twill, Ice flower, Gridding, 3D water drops etc. 1. Time and power saving, heat and cold faster. 2. Used to waterproof, anti-alter, antipollution. 4. It can laminate different textures of film. 5. 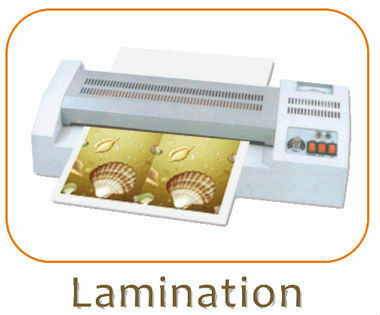 Laminating effects: Glossy, Matte, Twill, Ice flower, Gridding, 3D water drops etc. 1. High precision, bulk cutting. 2. Simple positioning, easy operation. 3. High-speed cutting, high-efficient working. 4. 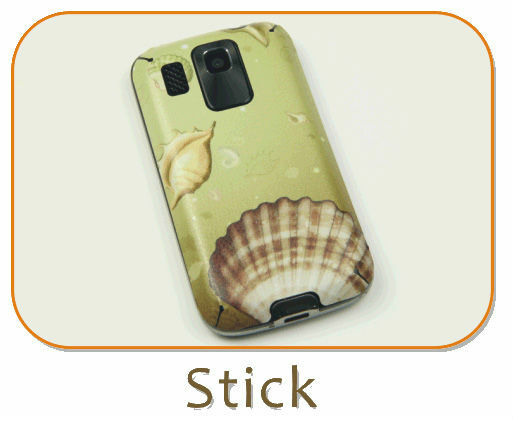 Up to more than 100 kinds of materials with different textures and colors to make the mobile skin. Cut into skin directly, quite easy. 1. Extremely easy to paste, perfectly overlap with every single detail. 2. Protect every single abrading section. 3. Easy to remove, no residue. 4. Highlight your unique mobile phone, highlight fashionable yourself. 1. Big market, good market prospect. Fashionable, customized, unique, this project will never out of date, mobile phones and other electronic devices users are keeping growing. 2. Little investment, high profit. The profit is usually several times or even dozens of times than the cost. 3. 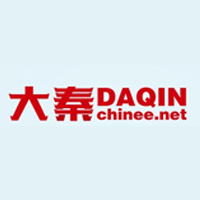 Flexible business practice, small working place, usually at the counter or the store, online shop is easier to operate. 4. No worry of inventory, produce according to the requirement. 5. Top priority project for the sellers of mobile phones to expand value-added service. 6. 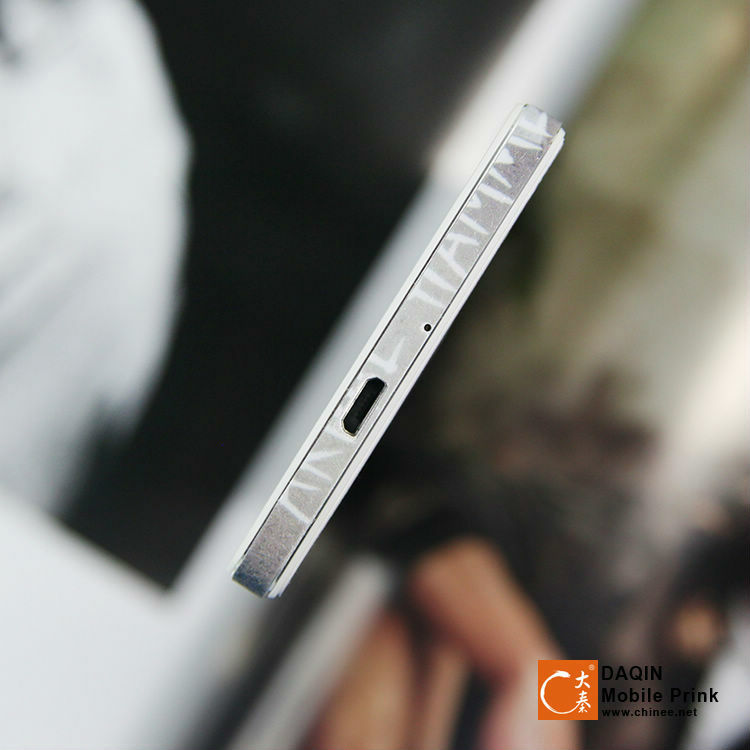 Customized skins for mobile case, with bigger profit margins.